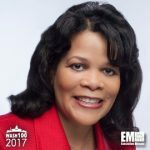 Executive Mosaic is honored to announce Marilyn Crouther, senior vice president and general manager of Hewlett Packard Enterprise‘s U.S. public sector business, as an inductee into the 2017 edition of the Wash100 — Executive Mosaic’s annual selection of the most influential voices in the government contracting arena. 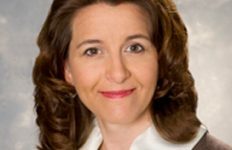 Crouther has led the company’s U.S. public sector business since 2011, when it was still part of the former Hewlett-Packard organization that split into two standalone companies in 2015, and carried over the role to what is now HPE. 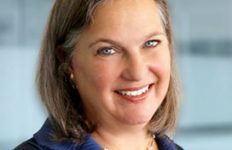 She previously served as vice president of finance for the U.S. public sector at HP, which she joined in 2008 through its acquisition of EDS. 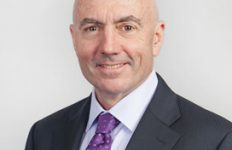 The business Crouther currently leads is part of the HPE services segment that will spin off in March and subsequently merge with Computer Sciences Corp., which spun out its U.S. public sector business in November 2015 to help create the government technology services contractor CSRA. CSC expects 11 percent of the projected $26 billion revenue at the future merged business to comprise public sector work. Meanwhile, Crouther and her team at HPE continue to work with agencies such as the Department of Homeland Security, for which the company is developing an automated cybersecurity platform in support of the continuous diagnostics and mitigation program. 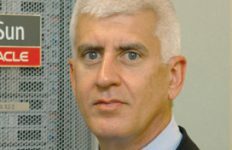 “HPE is proud to be a trusted partner with DHS and other federal agencies to continuously improve the protection of their digital environments,” Crouther said. Executive Mosaic congratulates Marilyn Crouther and the HPE team for their selection to receive this award.